I am struggling to catch up on my various blogs and this one is way behind. I have at least one beer festival and a holiday to catch up on, so best make a start. The beers from the France trip will take some time to do, I have not actually drank all of them yet, as I brought some of them home with me, to taste at my leisure. To start with today I will review some canned beers from the France trip (the blog from the trip to France starts here but is also incomplete), I have also included a couple of cans from previous trips that relate to some of the new beers. 4.5% gold colour with a thin head, sweet malt aroma, slightly sweet malt taste. 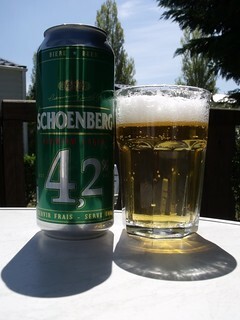 Not a bad supermarket beer (lager to those in the UK) but best drank very cold on a hot day relaxing in the sun. 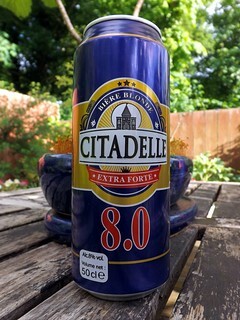 8.0% gold colour with a thin head, sweet malt aroma and taste. An older photo but it relates to the beer above. 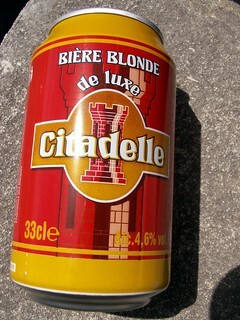 Another supermarket beer stronger but not as palatable as the Falsbourg Bière Blonde de Luxe. 4.6% gold colour with a thin head, sweet malt aroma, sweet malt taste, most of these beers are very similar in taste and again good on a hot day. 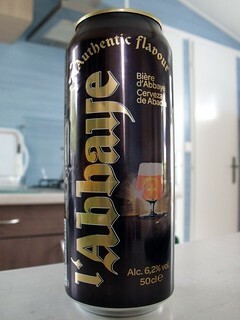 8.0% deep gold colour with a thin head, sweet malt aroma, sweet strong alcohol taste, a stronger version of the beer above. 4.2% pail gold colour with a thin head, sweet malt aroma, bitter sweet malt taste, yet another supermarket beer but I thought this one quite drinkable and cheap. 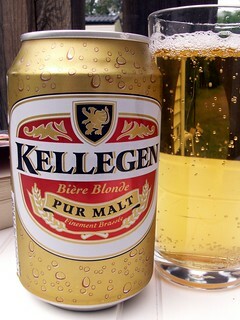 4.2% gold colour with a thin head, malt aroma, thin malt taste, yet another one OK on a hot day but slightly watery. 6.2% deep gold with a good head, the aroma is of freshly baked bread, slightly bitter dry taste, a very good supermarket beer. 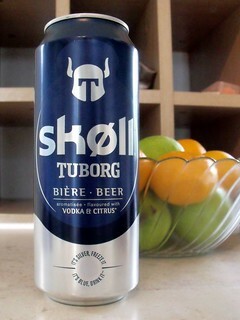 6.0% gold colour with a thin head, lime zest aroma, sweet lime and lemon taste, no vodka. Not good at all, even though it seems to be very popular in France.